Shop till you drop at Third Street Promenade and Abbot Kinney Boulevard. Santa Monica Pier and Hollywood Walk of Fame will appeal to history buffs. 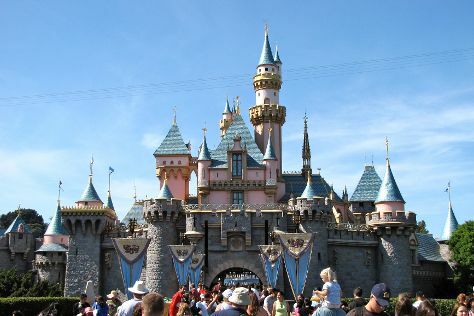 Explore Los Angeles' surroundings by going to Santa Monica (Montana Avenue & Bergamot Station) and Disneyland Park (in Anaheim). There's lots more to do: enjoy the sand and surf at Venice Beach and Boardwalk, appreciate the extensive heritage of Venice Canals Walkway, examine the collection at The Getty Center, and browse the eclectic array of goods at Melrose Trading Post. To see maps, where to stay, reviews, and more tourist information, read Los Angeles driving holiday planner . If you are flying in from Italy, the closest major airports are Los Angeles International Airport, John Wayne Airport-Orange County Airport and Ontario International Airport. In November in Los Angeles, expect temperatures between 28°C during the day and 15°C at night. Finish your sightseeing early on the 18th (Sun) to allow enough time to travel back home.